We all have travel bucket lists. Mine has an awful lot of ski resorts on it. Sure I love skiing out West and in Vermont, but I also love mixing culture and snow. When I started to dream up a winter trip to Japan, I went to the pros at Diamante Tavel to give me the ultimate itinerary. It&apos;s just one of the many cool articles in our 5th Annual Snow Guide. 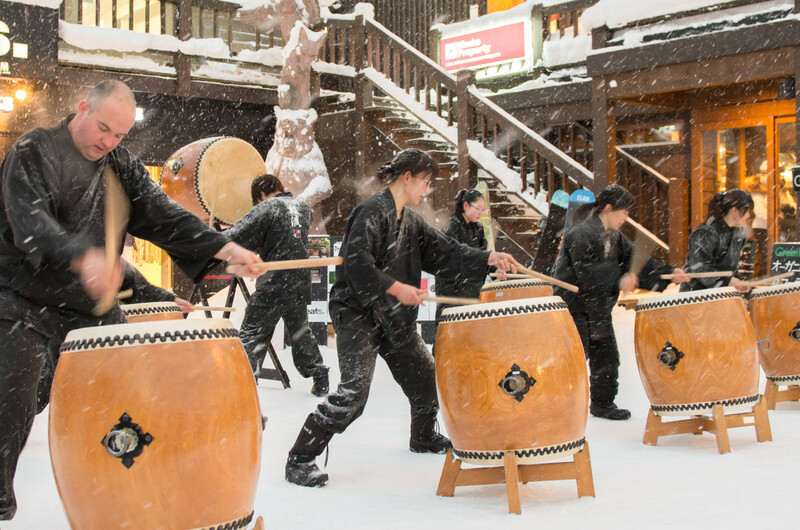 The Tips for Skiing Hokkaido Japan are on pages 26-27 in our digital Family Ski Guide. While Japan is known as the Land of the Rising Sun, it should be known as Land of the Deepest Snow. Hokkaido, the northernmost island of the Japanese Archipelago, has long been known by deep powder aficionados as the global record holder for snowfall. When cold Siberian air from the Asian Continent mixes with the moisture of the Pacific, it creates epic snowfall, leading to amazing skiing opportunities. Combine these world class skiing conditions with a growing ski infrastructure, unique cultural experiences and Japanese hospitality and you have the perfect getaway for your next family ski vacation. 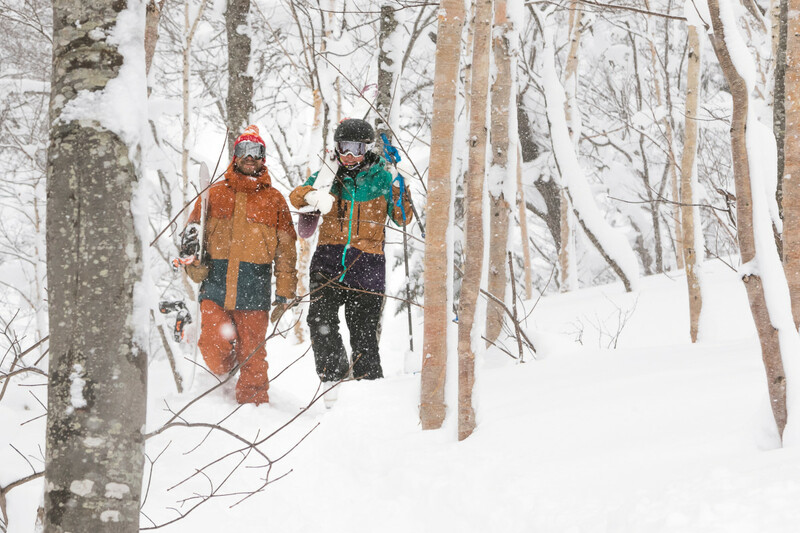 Known as the Aspen of Asia, Niseko is the most developed hub of skiing on Hokkaido. Formerly a sleepy potato growing region, the Niseko Valley now plays host to the largest concentration of upscale hotels, villas, restaurants and retail centers that accommodate the visiting skier. 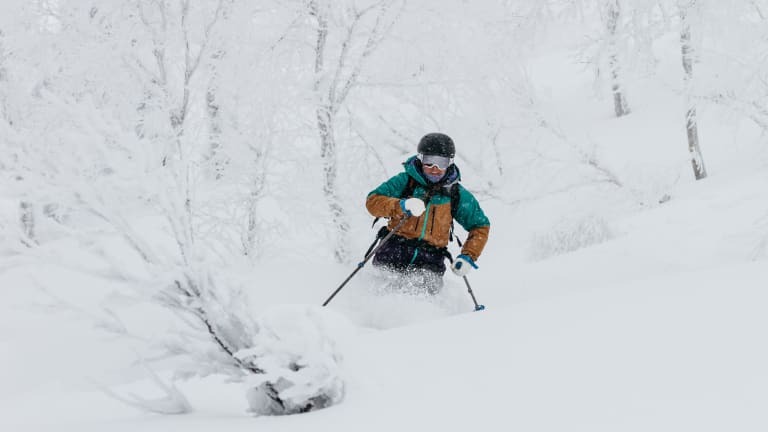 The Niseko United resorts are a combination of four ski areas that are interconnected, allowing a variety of terrain options for all levels of skier. Niseko also boasts the best rated ski school in the area with bilingual teachers available for hire. The ski area of Rusutsu is a family friendly destination with a well developed base area that caters to Japanese and foreign families alike. 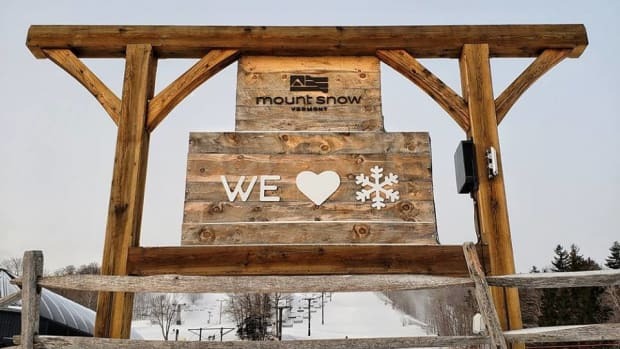 It boasts the largest amount of terrain of any ski area on the island giving visitors the opportunity to explore extensively during the course of their stay. While among the smaller resort areas on Hokkaido, what Kiroro lacks in terms of base infrastructure it more than makes up for in quality skiing opportunities. With the deepest snow of all the other resorts and a limited daily skier allotment one can always find fresh tracks at Kiroro. The all-inclusive hotels at the base ensure that you do not have to leave the area for anything, allowing you to focus on the world class skiing at your doorstep. Onsen are traditional Japanese hot springs and offer the perfect place to rest your tired legs after a long day on the hill. Make sure you check the regulations before visiting as some are very strict about age limits, visible tattoos and other limiting factors. 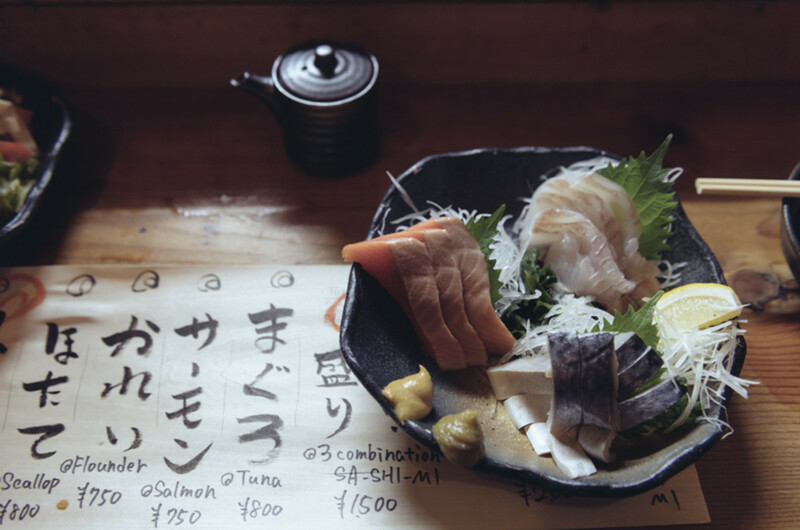 While Niseko is flush with high end restaurants and fine dining establishments, make sure to take some time to explore a traditional Izakaya (local pub, kid friendly). Izakaya food is served like Tapas, small portions for the table to share and it is delicious as well as authentic. Just a short and scenic drive from the major ski areas, Otaru is a traditional Japanese fishing port that offers a glimpse into what Japan looked like 100 years ago. Explore the downtown center and the dock area to take in the traditional architecture and village life. These travel trends are from Diamante Luxury Travel Concierge. They are luxury travel and event concierge service based in Aspen Colorado. 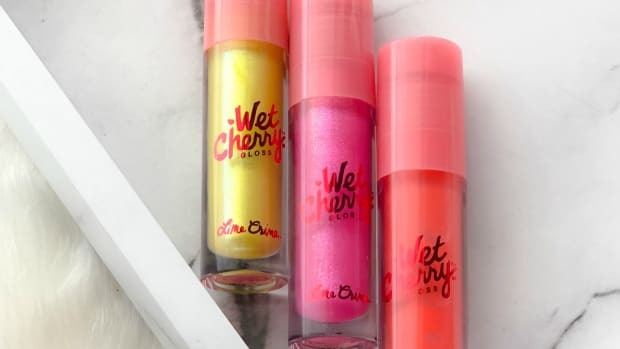 Want more snow fun? 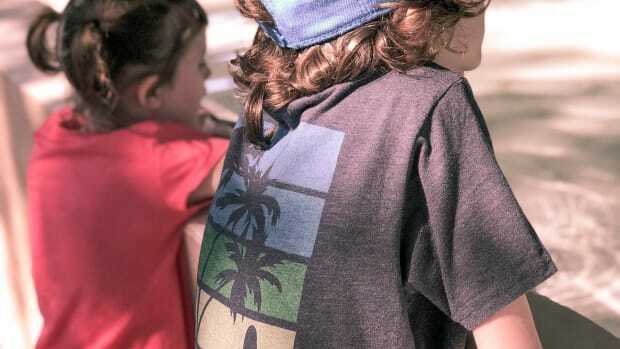 Check out our favorite Mountain Mama clothing here. Use Pinterest to put together your travel bucket list. And let me know if Skiing Hokkaido Japan makes your list! This Tips for Skiing Hokkaido Japan feature is not sponsored.